A photo of zip ties on the wheel of a 7 train at Willets Point prompted a flurry of concerned tweets to the MTA as straphangers wondered if, amid a seemingly epic transit meltdown, officials are literally using plastic to hold the system together. Twitter user @MsJaya_B posted the photo Wednesday morning. 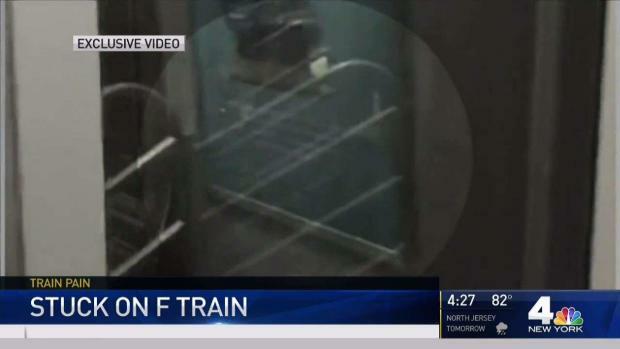 She says she was on a Manhattan-bound subway when the Main Street-bound train pulled into the station. "Zip ties used on the undercarriage of a #7train..is this standard? How often are these checked for wear and tear?" she tweeted at Gov. Cuomo and the MTA. @MsJaya_B tweeted the photo Wednesday. She tweeted she was "shocked" to see the ties and said she noticed some on other train cars as well as she was leaving the station. While the ties may appear disturbing to some, there's no cause for alarm. 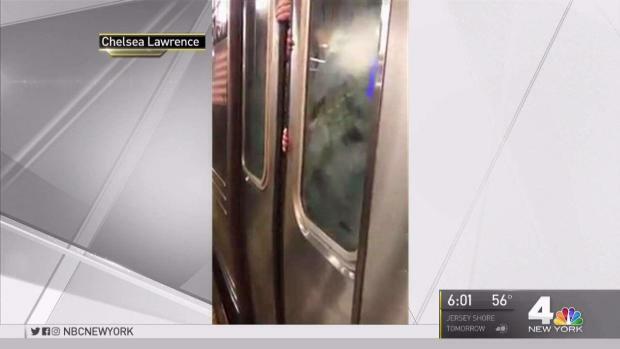 An MTA spokeswoman told DNAInfo the ties "are a back-up way of securing a cable on the subway car" and used in conjunction with other fasteners. The ties are being used on some 7 line cars as the agency awaits new specially engineered brackets, which are expected to be installed in the next few weeks, the website reported. 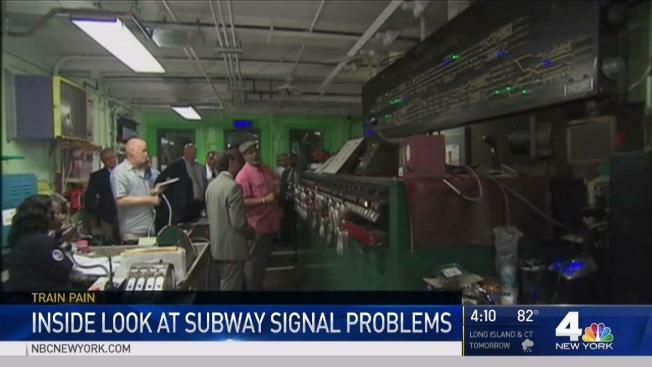 The MTA has been under fire amid a series of problems -- from power outages that have stranded riders in air condition-less cars for hours to signal issues and mechanical breakdowns -- that culminated in the A train derailment in Harlem earlier this week. Nearly three dozen people were hurt in the derailment, none of them seriously. The MTA has said human error -- an improperly secured replacement rail -- was to blame and suspended two supervisors without pay pending the outcome of the investigation. Top transit officials have pledged a top-to-bottom review of the entire transit system. On Thursday, Cuomo declared an MTA state of emergency and ordered a full assessment of capital needs within 60 days. Delay-weary straphangers endured yet another day of crippling service changes Tuesday, with at least one rider so desperate to escape delays he tried walking subway tracks to get to work on time, witnesses said. Once again, signal problems appeared to be the primary cause of the nightmare. Andrew Siff reports.